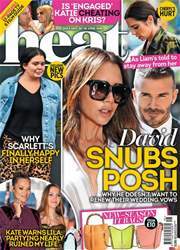 It's January – the celeb detoxes have gone crazy! 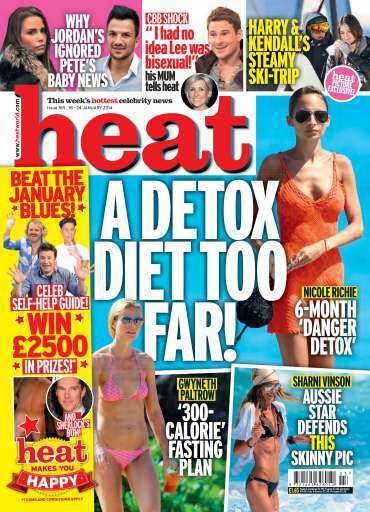 Lee Ryan's mum speaks to heat! What did Harry and Kendall get up to on hols? And we help you beat those January blues!